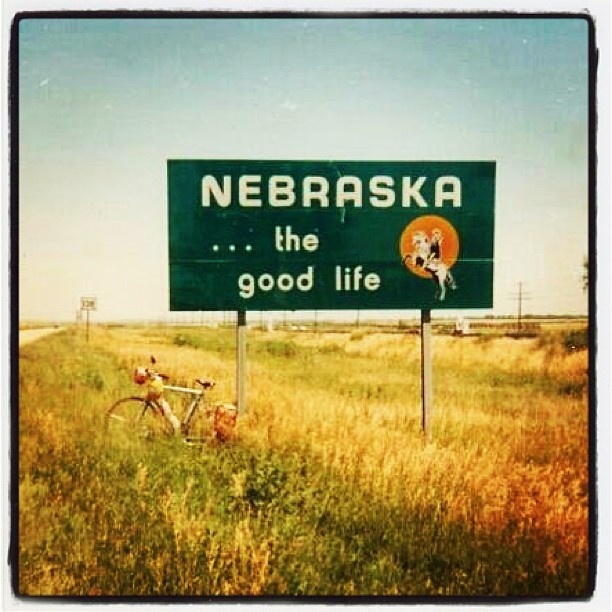 On a recent road-trip to central Nebraska, my son Marcus leaned back and sighed, “This is the good life.” That particular weekend there was much ado about Nebraska’s slogan: “The Good Life.” So I smiled in agreement while my mind wandered over the parallel metaphor to our world. I’m sure I don’t have to tell you, it gets old defending the place you call home. Do you get tired of explaining what exactly is good about “the good life” to those who say they could never…? To those who are filled with ill-conceived notions and stereotypes about our day-to-day? What beauties there are to see and experience? Like many kids, I knew I’d leave Nebraska when I grew up. But the days went by and, though there were other opportunities along the way, I chose to stay. And sometimes there were circumstances that chose me instead. Which brings me to the parallel metaphor. Life with my son, Marcus. On March 21st we will celebrate World Down Syndrome Day. We celebrate because Down syndrome is part of who Marcus is. Like many families who find themselves in an unexpected place – it is not about making the best of it; it’s about celebrating the best of it. What I’d like to share this World Down Syndrome Day, with those of you who don’t live in the place we do: It’s not what you think. Yes, sometimes storms come in and make life difficult. Like Marcus’ heart surgery when he was still a baby. That was hard. And there are many beautiful places on this earth, including the amazing sunsets that linger on the horizon here. Yes, the same sun rises and sets in our world as yours and my love for my son is no more and no less than the love any mother can have for their child. I see his beauty, his talents, his ambitions, and these parts of him are not diminished by Down syndrome. My biggest disappointments come not from Marcus’ abilities but rather the limitations of other people to recognize his abilities. To me, the good life means preparation: when it’s cold, you put a coat on. The good life means consideration: please and thank you and working hard is something to be proud of. The good life means both seeing beauty in the peaceful moments as well as celebrating with the roar of a crowd. For us it is also about a lifetime full of laughter. Marcus’ guiding principal is to make sure the people around him are happy. It’s nice to live with someone who has other’s happiness as a top priority. Yes, Marcus lives with us, so do 6 million other adult children in this country. Like many of them, this is a choice we have made together. There are options, we chose this one. It is, in fact, quite a good life. Thank you Katie, your intro is SO true! I’m so pleased that your sharing this with your audience. 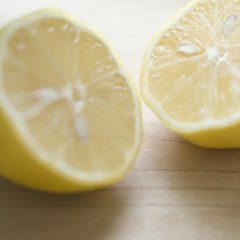 Previous Previous post: Strong is the new Skinny!!! Next Next post: SPRING HAS SPRUNG, sort of!